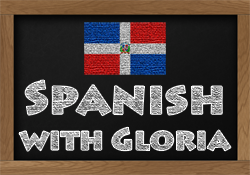 My name is Gloria, and I am en experienced Spanish tutor and Spanish-speaking native from the Dominican Republic. My goal is to help you learn conversational Spanish at your own pace and convenience. Book your first lesson and find out how easy and fun it can be! Book a Lesson Why Learn Spanish? Check my calendar for and book session. Increase your value in the workplace! More businesses are increasingly looking to hire people who are bi-lingual. 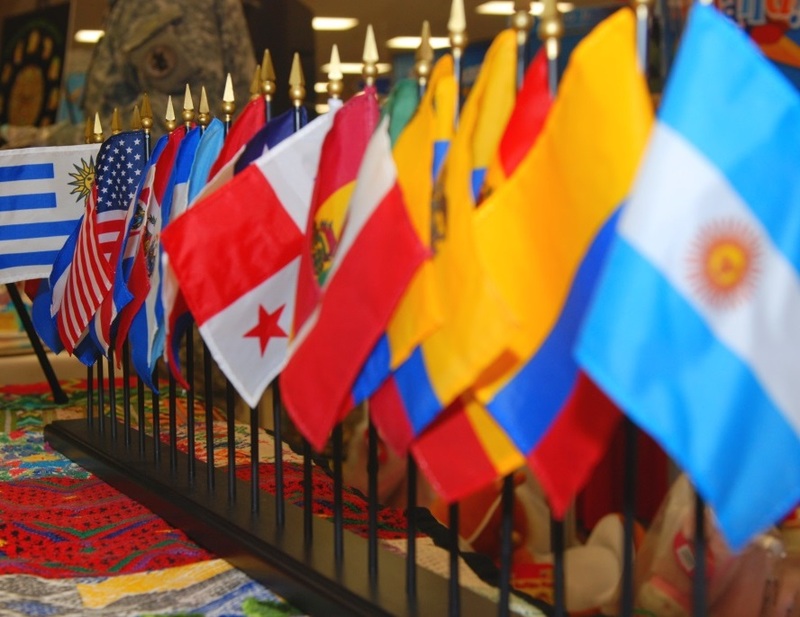 Over 35 million people in the United States speak spanish, and over 450 million people in 20 countries worldwide. Knowing Spanish can even help you find the love of your life! If you plan to travel to a Spanish speaking country, your experience will be much more incredible if you can speak the language. It will also make it easier! Learn to appreciate Spanish culture more, including customs, social interaction, food, music, books and movies. Learning Spanish can help make it easier to learn other languages, that have many similarities, including Italian, French and Portugese. Learning Spanish can be one of the most enjoyable and rewarding things you can ever do. Think of the possibilities and enjoy the journey!